These Gamis were created to introduce Mayflower to our Spanish partner school as part of an eTwinning project called “Schools 2.0”. 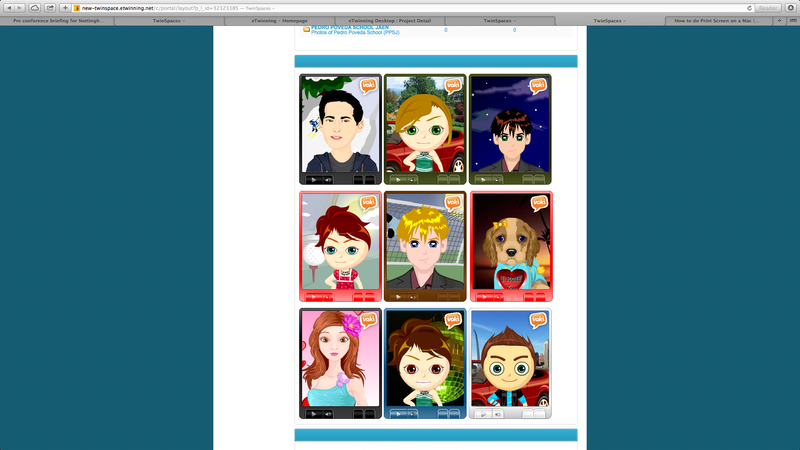 The Spanish children were using Voki avatars to introduce themselves and we decided to use Tellagami. The children at Mayflower were familiar with using the iPads, as they had used Comic Life to support literacy work previously. 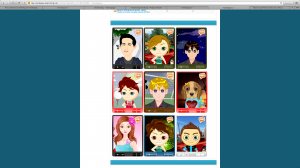 They had never used the App before and were very engaged throughout the process. They had to visit the physical space in school and write a script in pairs to describe it. They then orally rehearsed and edited their description before recording it. They enjoyed designing their Gami and placing it in the scene they had created using the camera in the iPad. 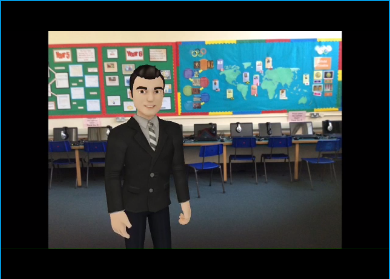 Using an Avatar also meant we didn’t have to ask permission from parents for photographs of the children to be used. The children were very aware of their audience and were much more focused on producing quality work as they knew it was going to be shared on the TwinSpace. The quality of their recordings improved as they kept re-listening and finding errors or places where they could improve their vocal expression or choice of vocabulary. They would not have been as motivated to take such care or pride in their presentations were it not for the audience for whom they were presenting.